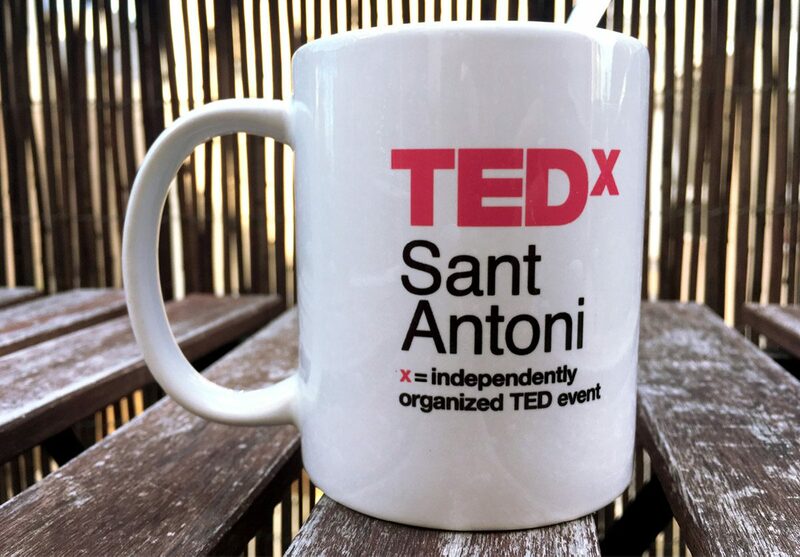 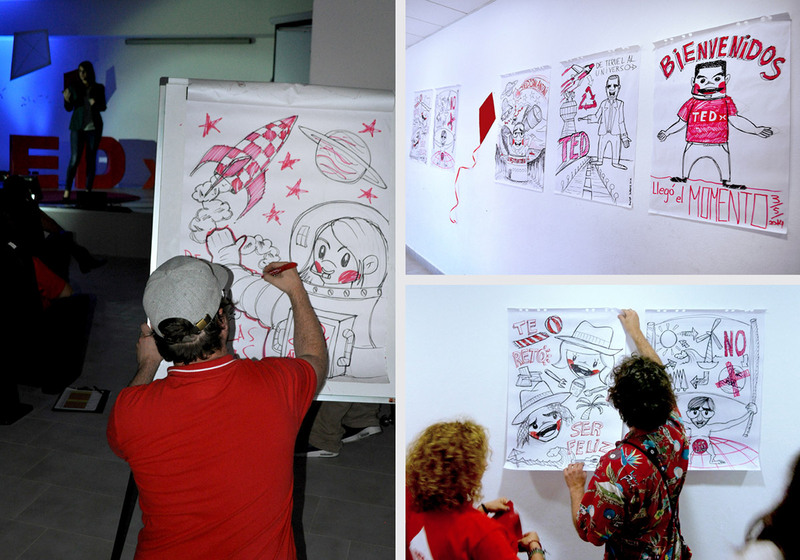 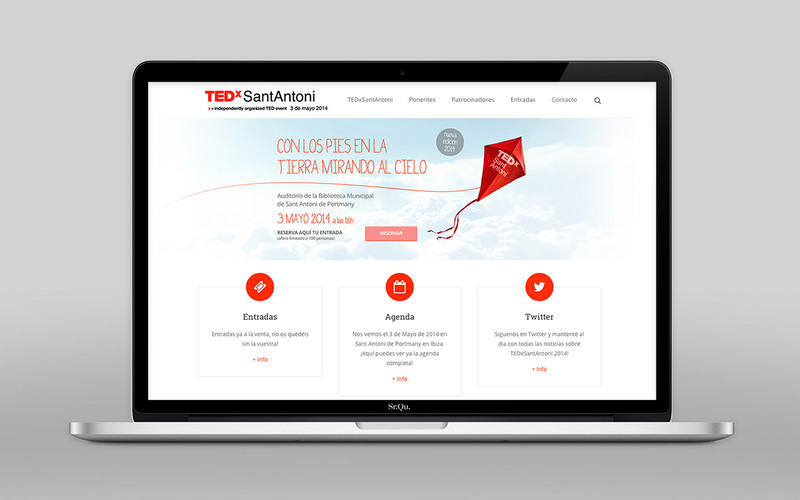 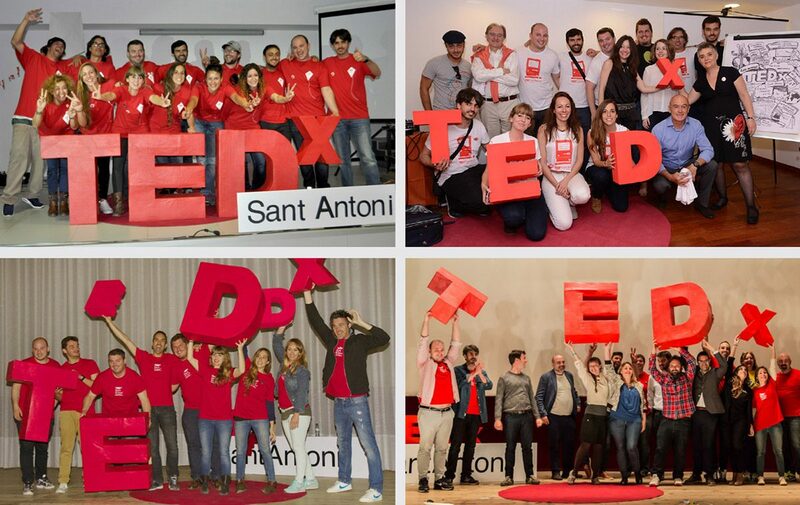 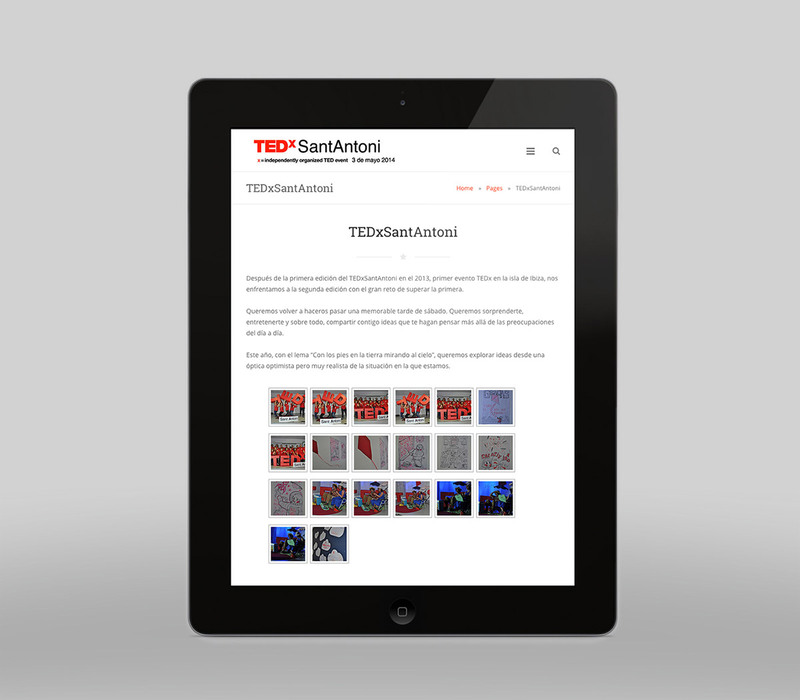 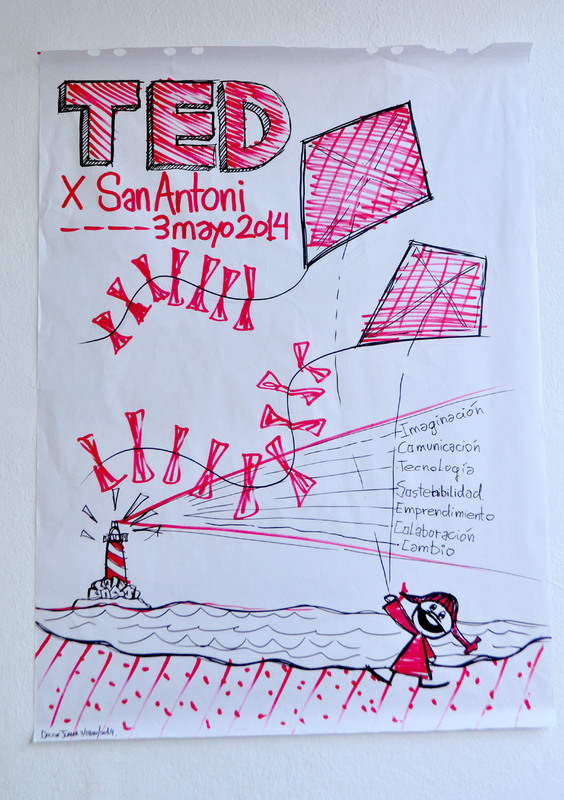 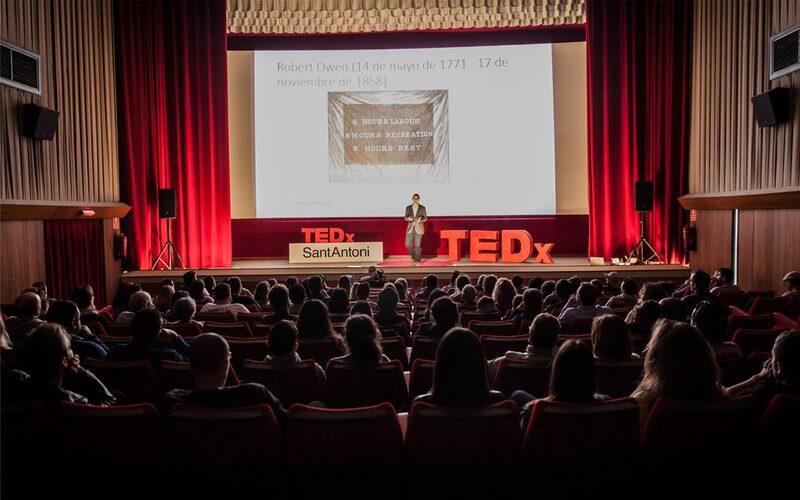 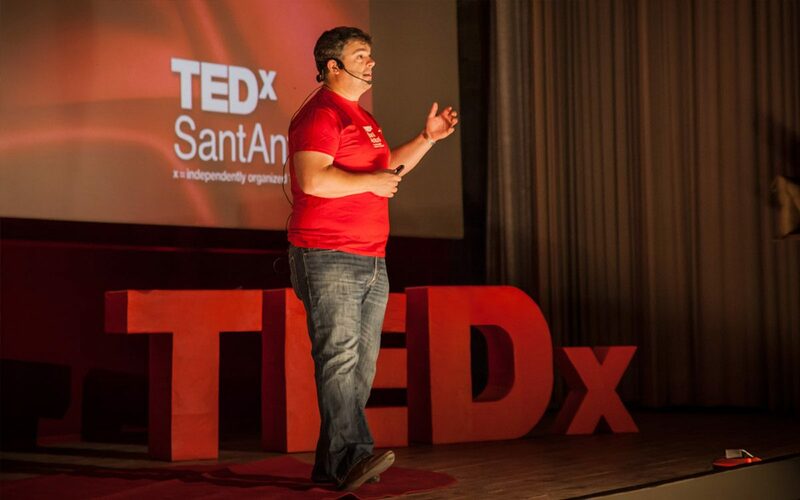 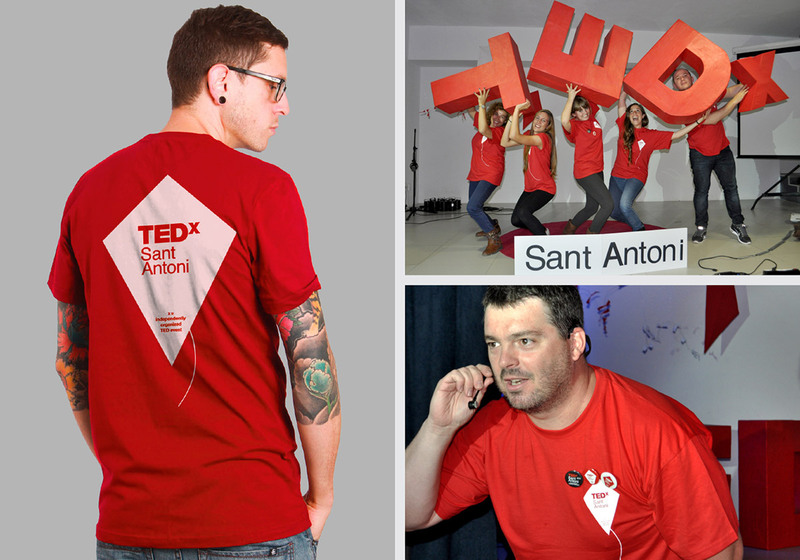 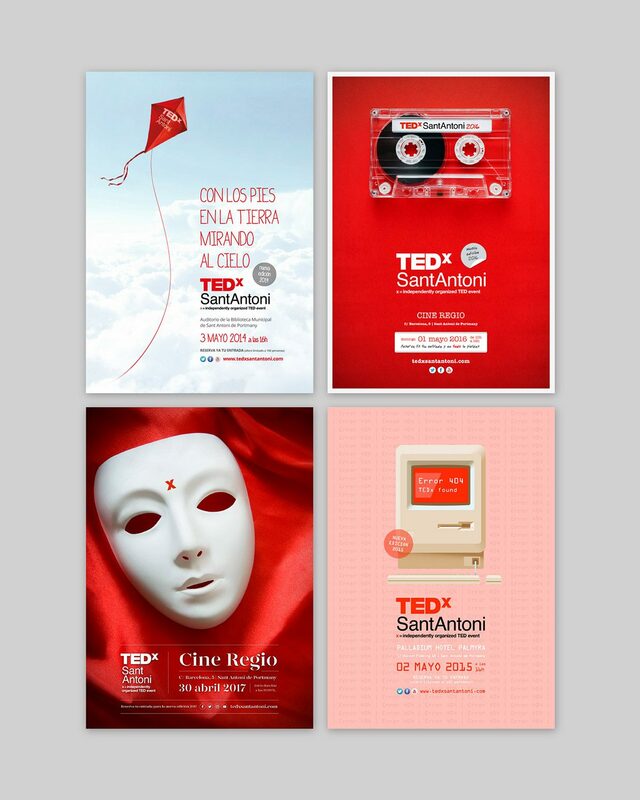 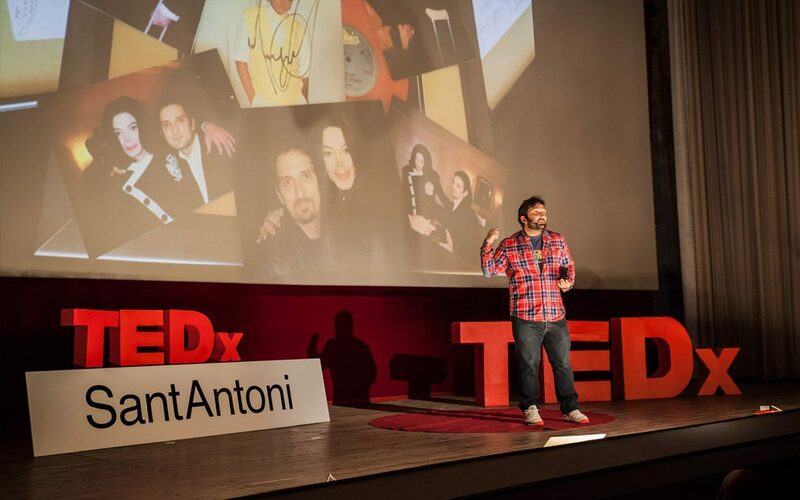 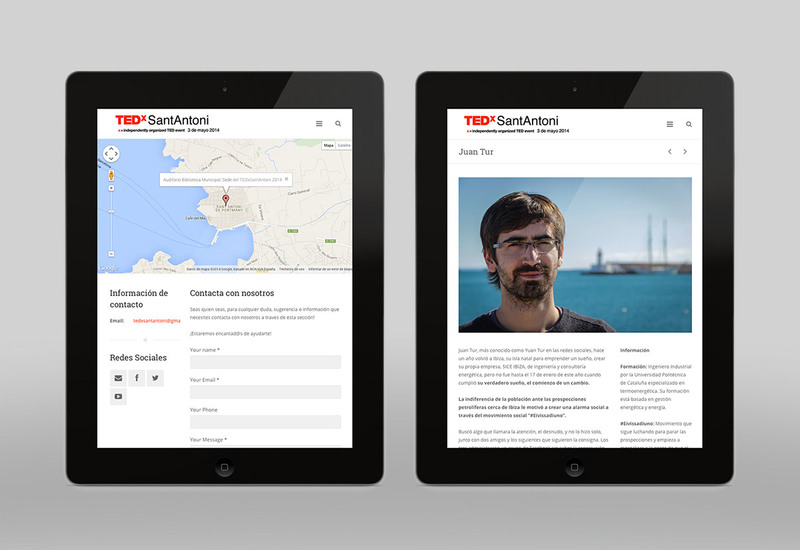 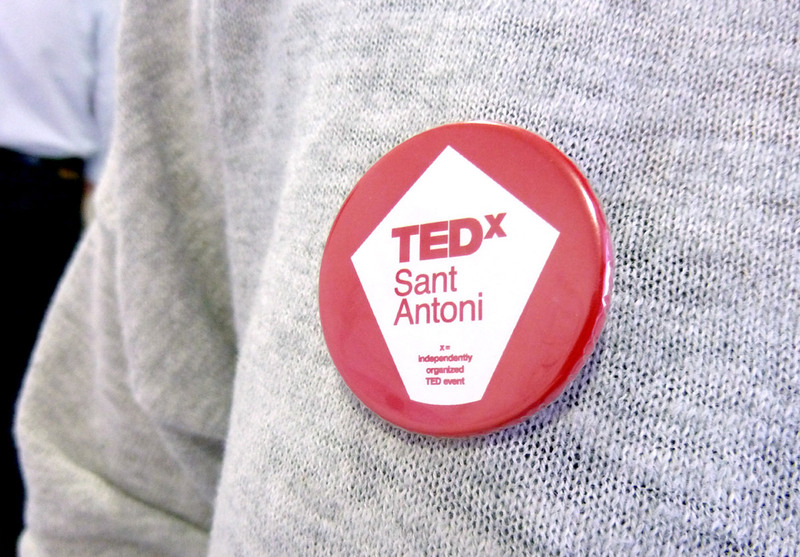 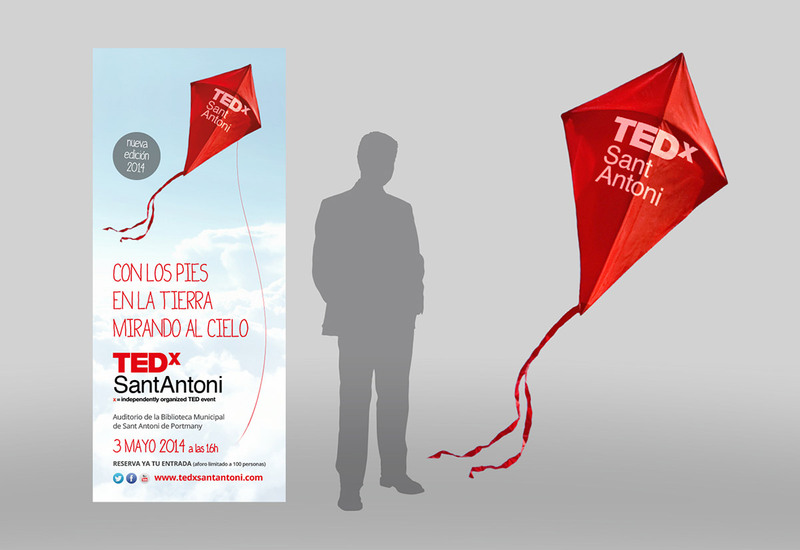 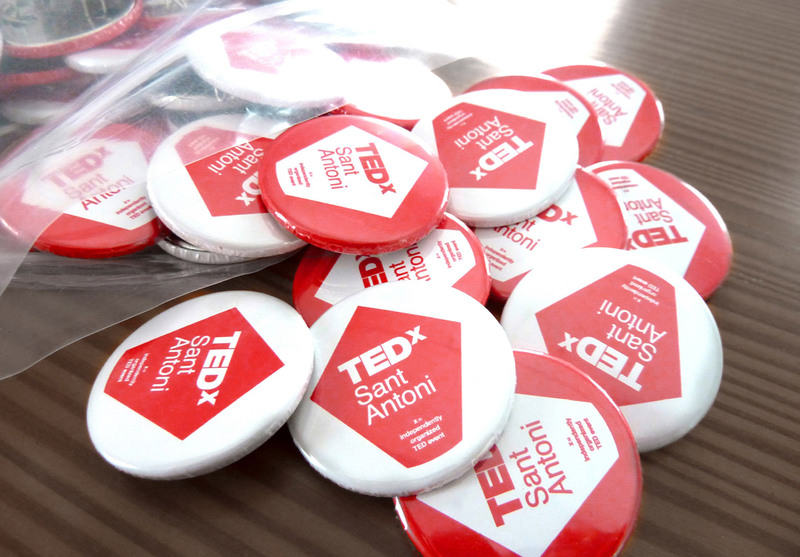 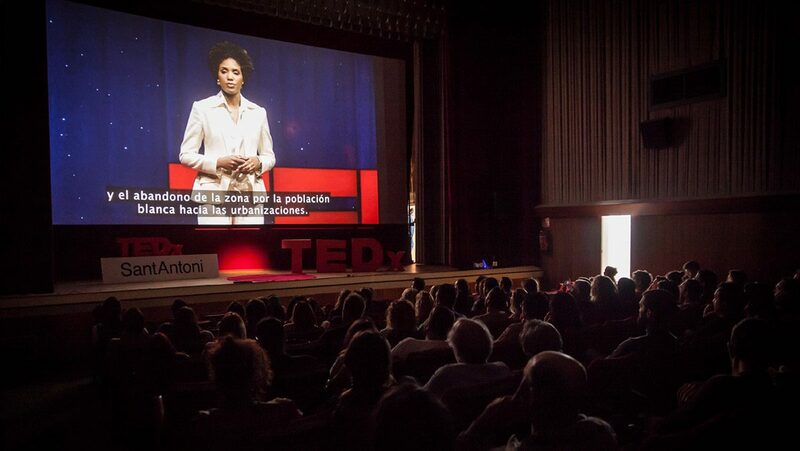 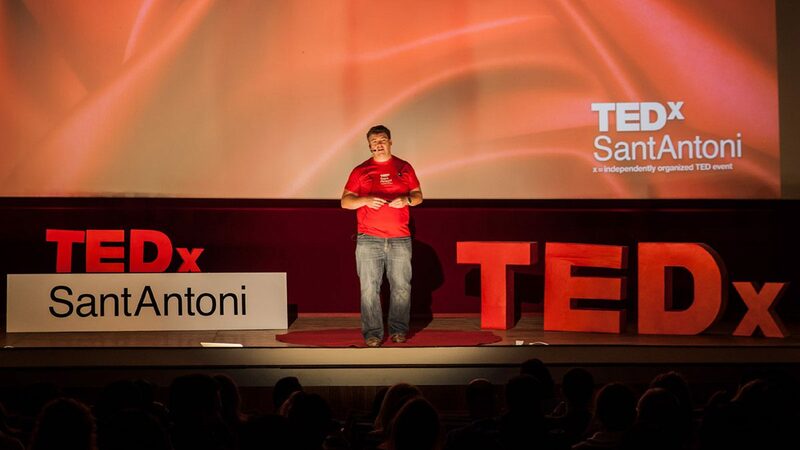 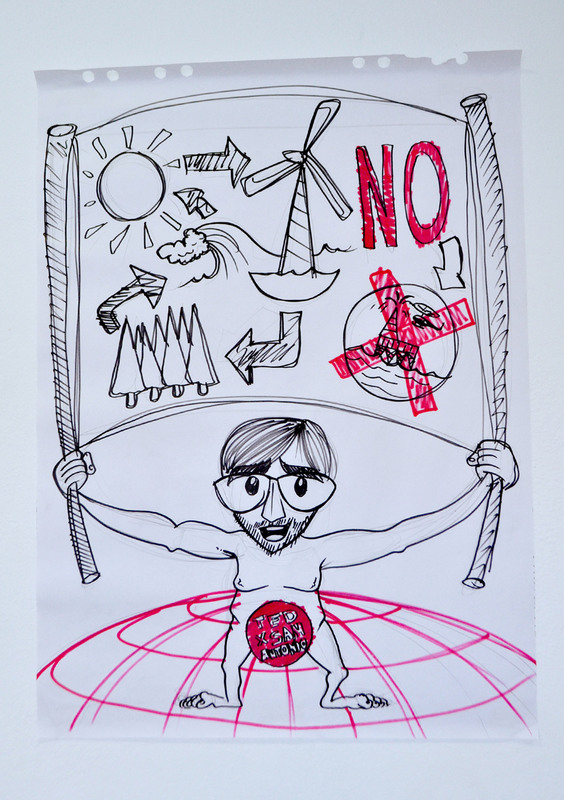 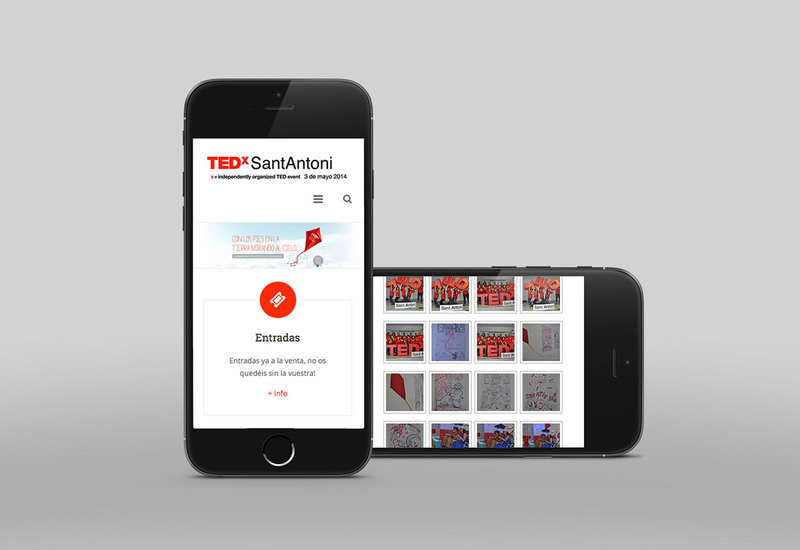 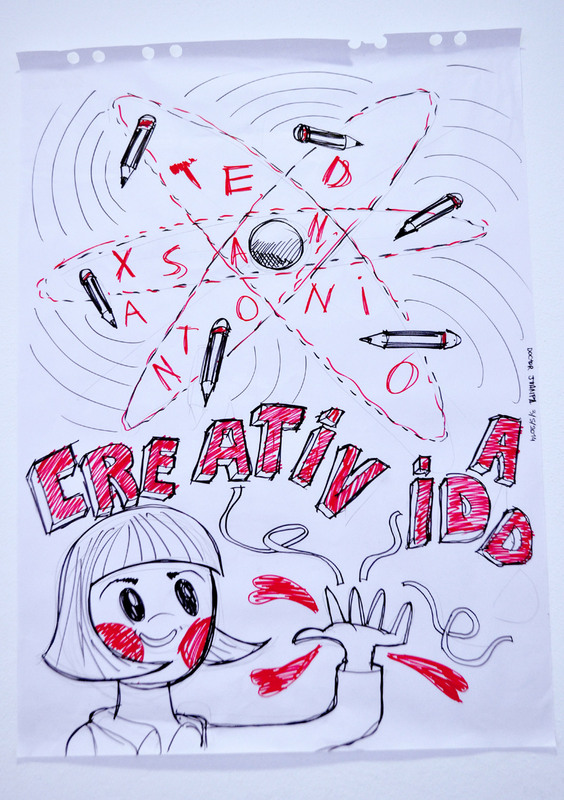 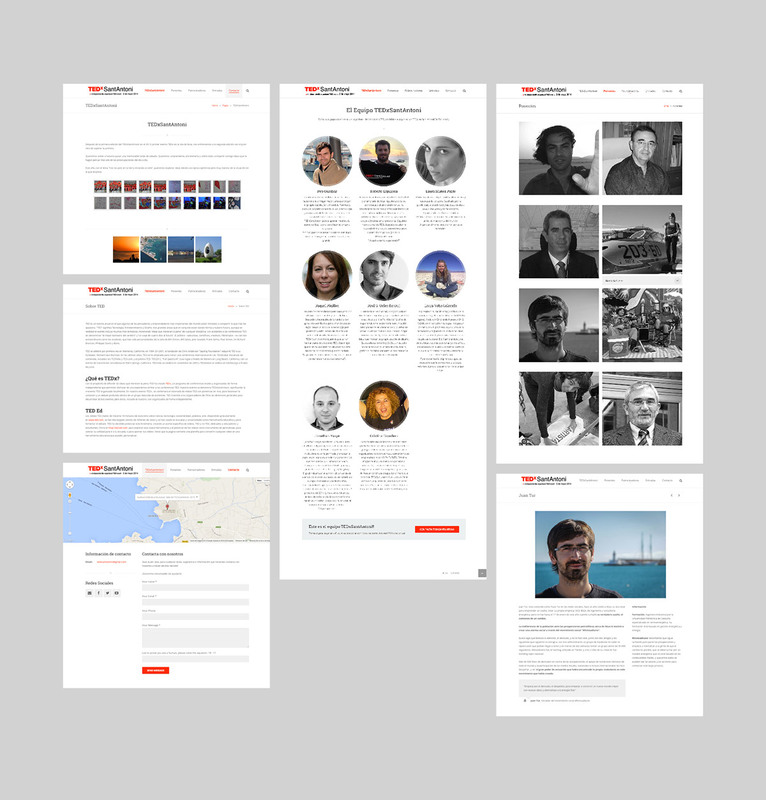 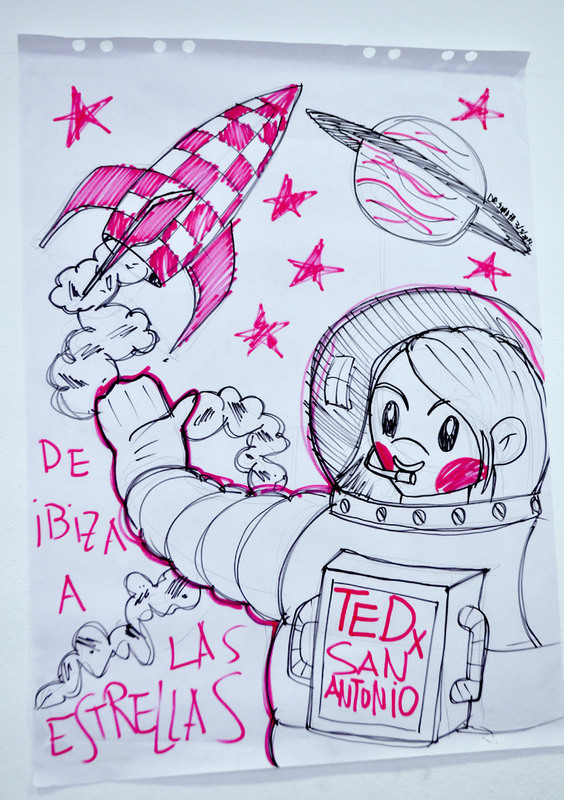 Collaboration within the organization team of the TEDxSantAntoni during 2014 to 2017 editions, helping to define the creative concept and giving visual form to develop its various graphics and digital materials (poster, merchandising, social media images, web template selection and customization). 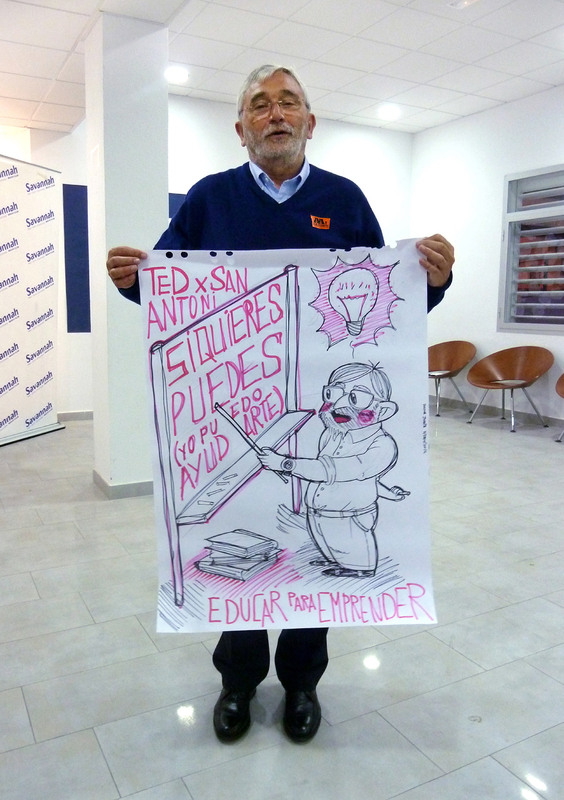 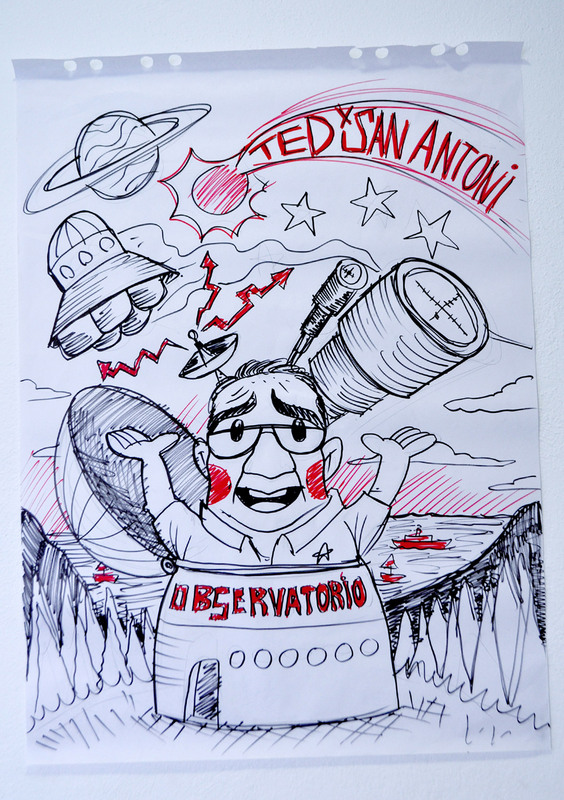 Illustrations of the speakers made live during the presentations by our colleague and great illustrator Juan Pablo Celestino (a.k.a. 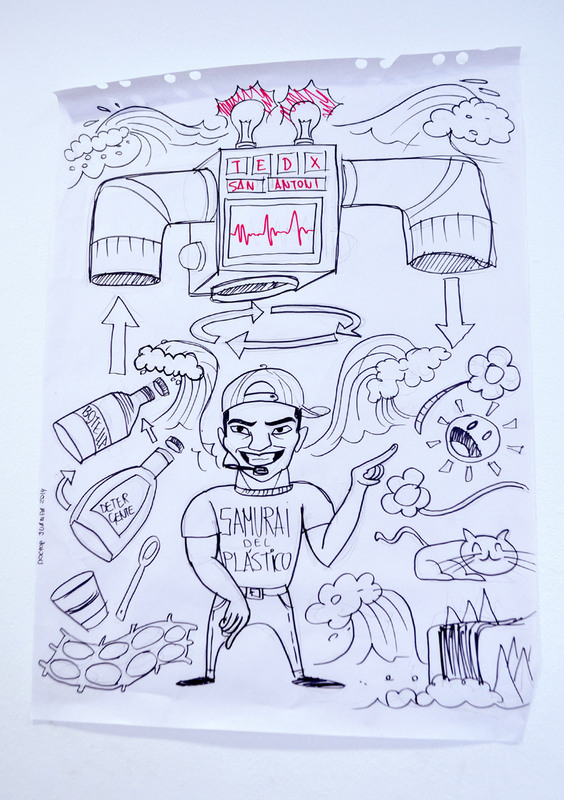 Doctor Juanpa).